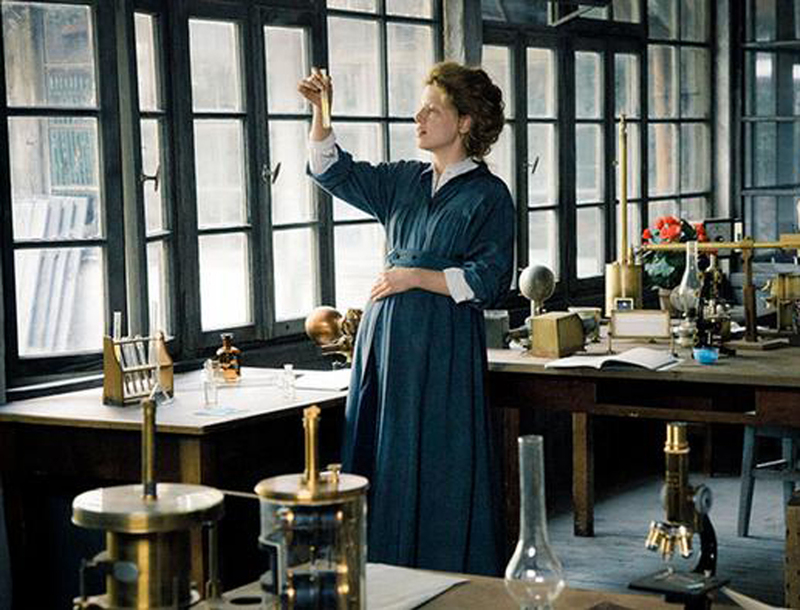 A sweeping biographical film about the first woman to win the Nobel Prize, Marie Curie: The Courage of Knowledge is as much an intimate portrayal of the struggles of the scientist’s private world as of her legendary public accomplishments, chronicling her battles against the male academic establishment, as well as her blissful marriage to her scientific partner, Pierre. 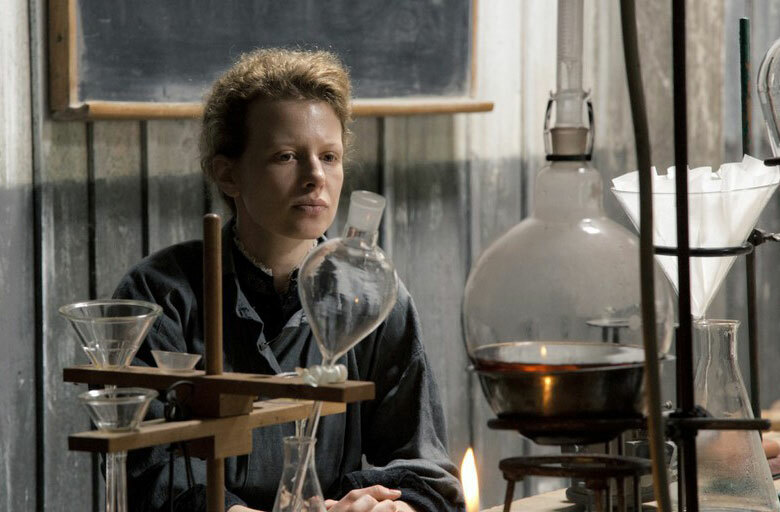 Her world falls apart when her husband perishes in a tragic accident, and despite near scandal, Curie perseveres and triumphs once more. 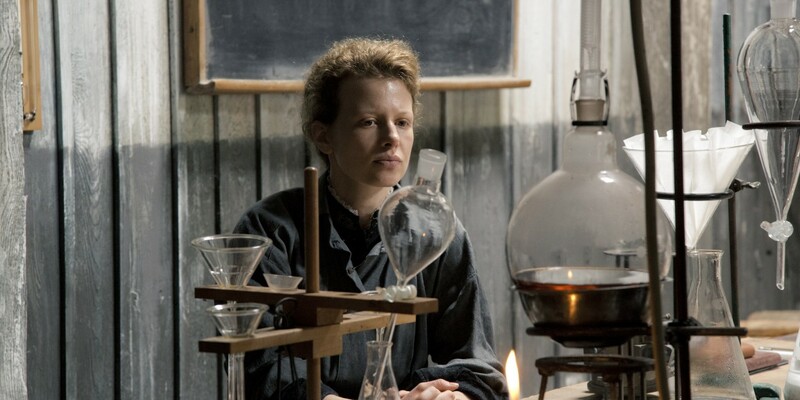 Director Marie Noelle vividly depicts turn-of-the-century Europe in this portrait of the brilliant Polish-born woman who, at the age of 24, moved to Paris and launched her scientific career. 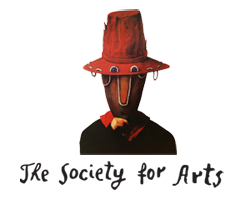 is a writer and producer. She was born in Châteauroux, France. 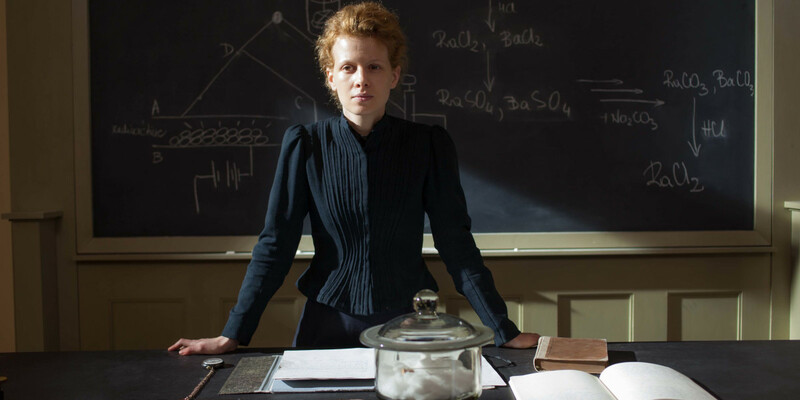 Her body of work consists of directing, producing, writing, and editing. 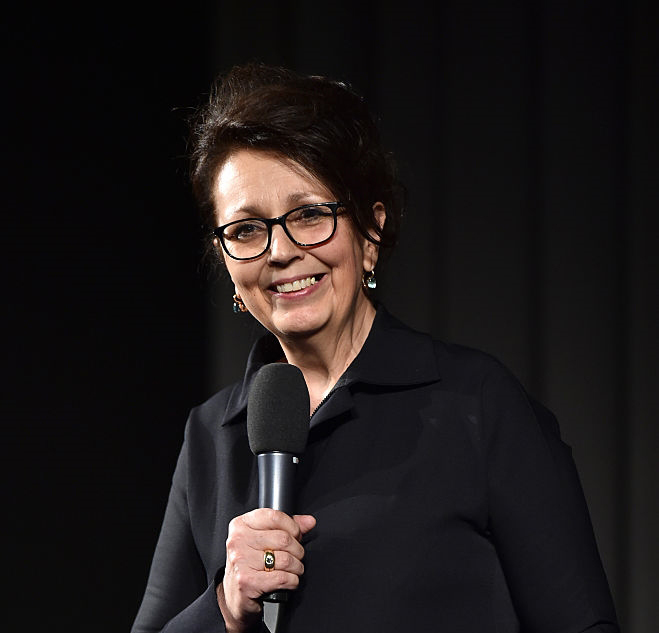 With her ex-husband Peter Sehr she co-directed the films The Anarchist’s Wife (2008) and Ludwig II (2012). She also co-wrote Love the Hard Way (2001). 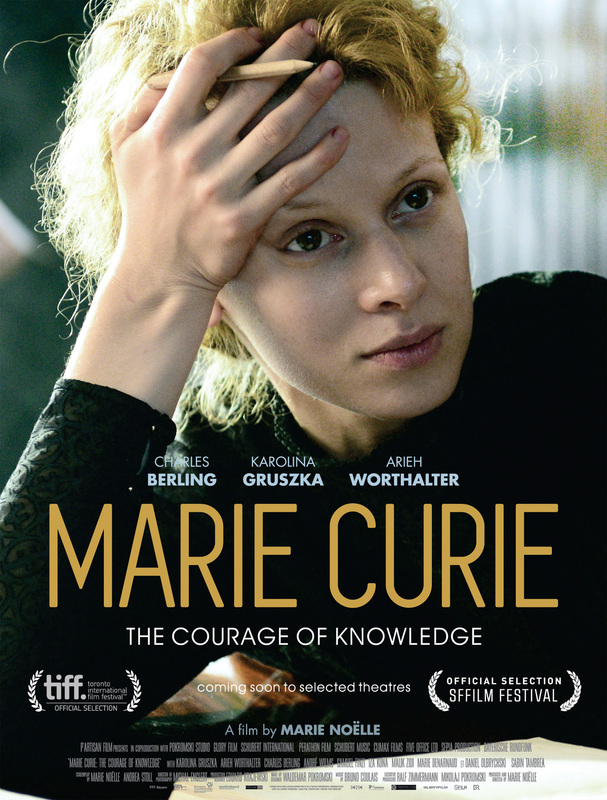 Marie Curie: The Courage of Knowledge is the latest film in which she is co-writer and director. 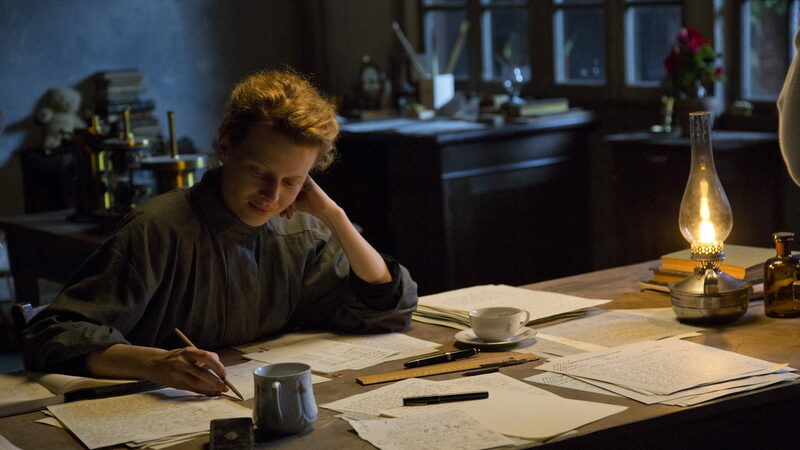 Technical details: 2016 – Germany/France/Poland – Drama – 2.35 – 95 min. New locations are added daily.